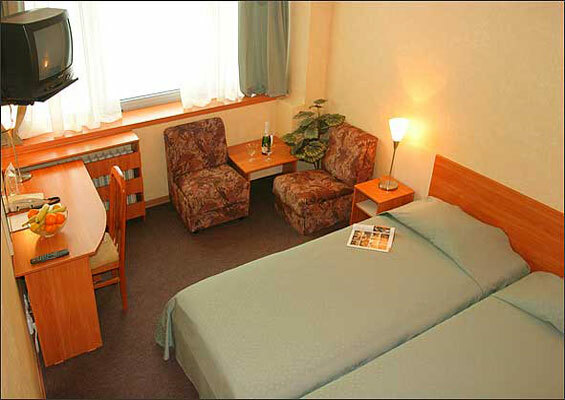 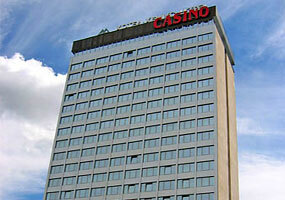 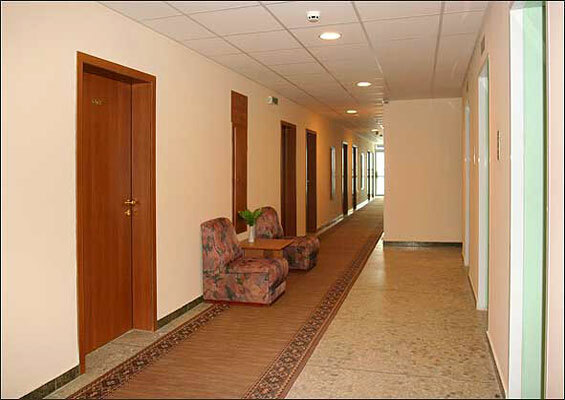 Hotels in Sofia - Hemus Hotel in Sofia. 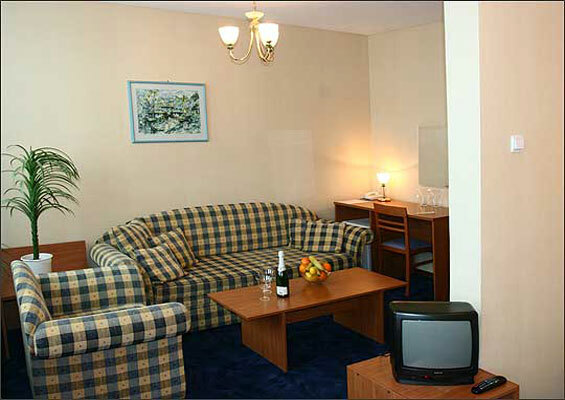 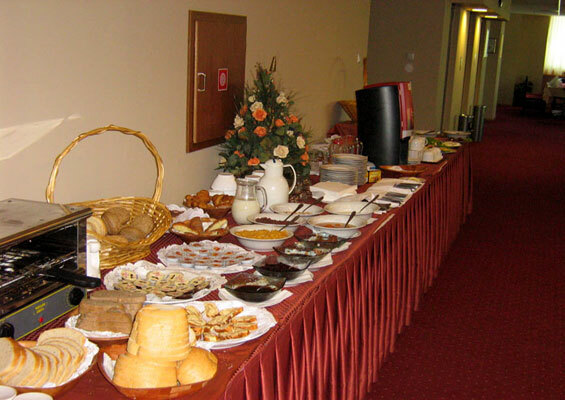 Sofia hotels - Hemus hotel. 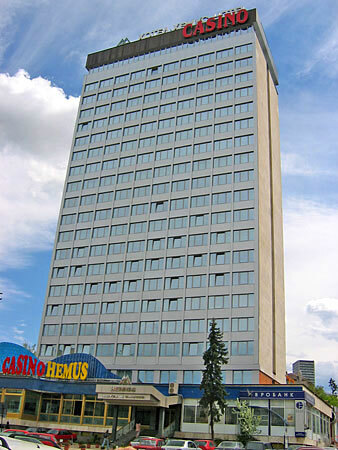 Book Hemus Hotel in Sofia. 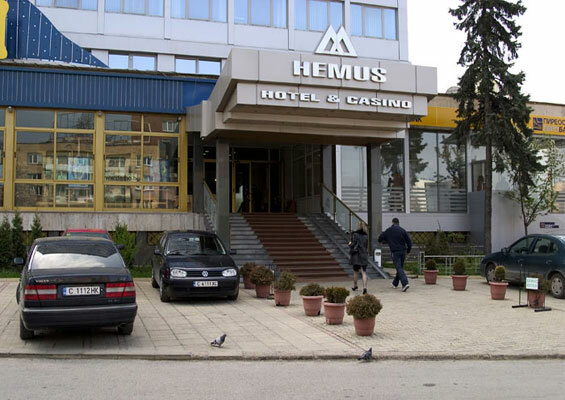 Location: Hemus Hotel is conveniently positioned just a short walk from the National Palace of Culture, 700 m from the major and most popular shopping Vitosha Avenue and only 15 min from the business district and numerous major attractions, 15 min from the Sofia Airport, 10 min from the Alexander Nevski Cathedral. 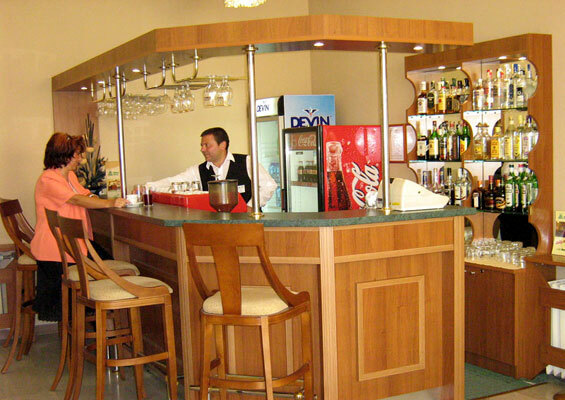 Dining: Red Saloon Restaurant has emerged from refurbishment with an elegant decor that finally does justice to a ‘first-class’ cooking. 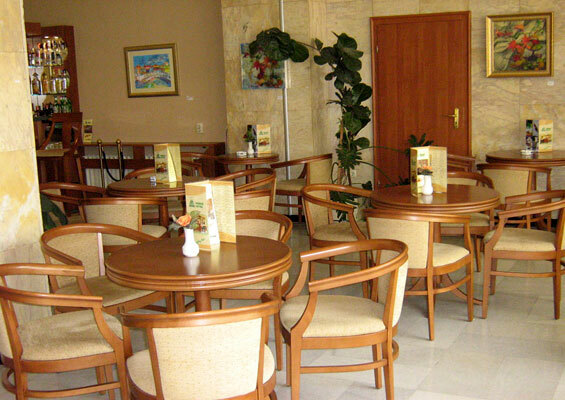 The well-spaced dining room feels more comfortable than ever. 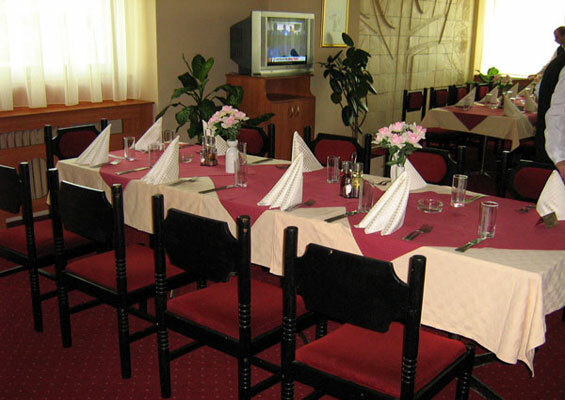 120 seats, possibilities for changing the arrangement according the individual requirements, the perfectly placed next to it meeting room, make the restaurant an ideal place for private or business luncheons or dinners, meetings or corporate events. 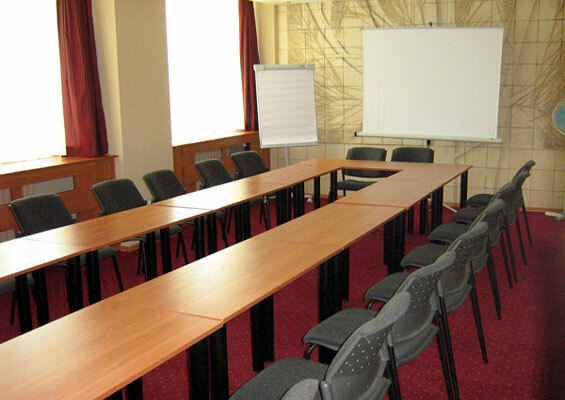 Meeting Facilities: The air-conditioned meeting room has everything for a successful meeting – easy booking, good quality and great service. 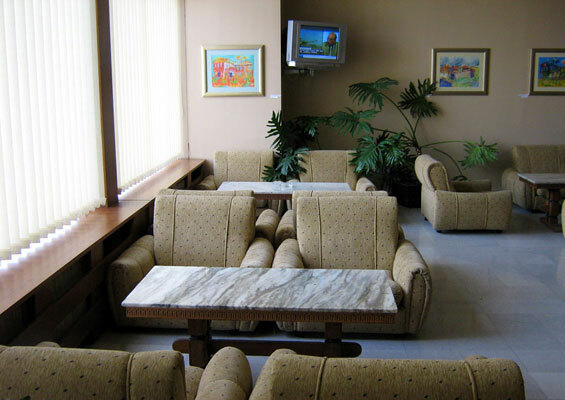 Business meetings, seminars, interviews and other events could be organized here. 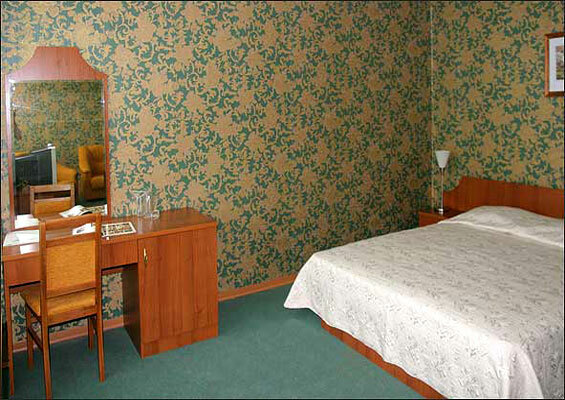 The room has an Internet connection. 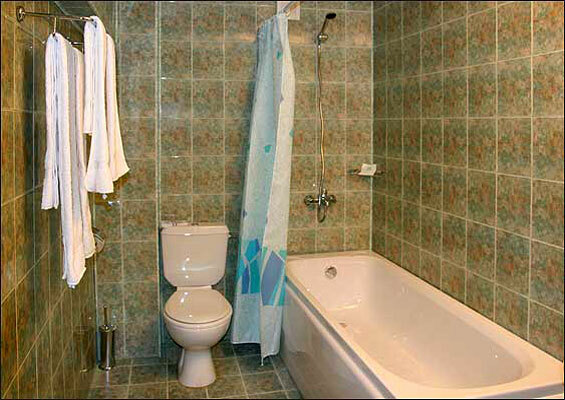 Technical equipment on request. 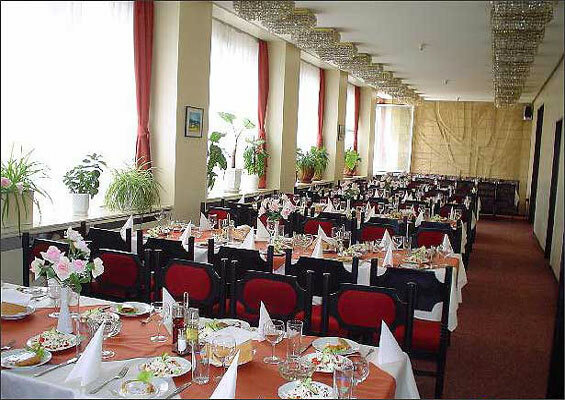 Accommodation: The hotel with an incredible panorama view to the Sofia City Center from the northern side and to the Vitosha Mountain – from the southern. 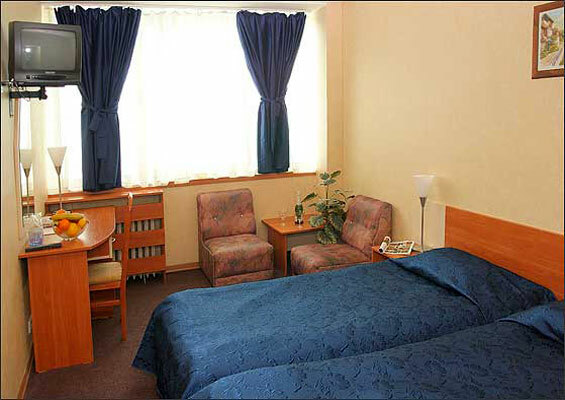 Each of the 210 guestrooms at Hemus Hotel has been designed with comfort, convenience and style in mind – 66 Single, 124 Twin, 14 luxury double rooms named Hemus type and 6 apartments. 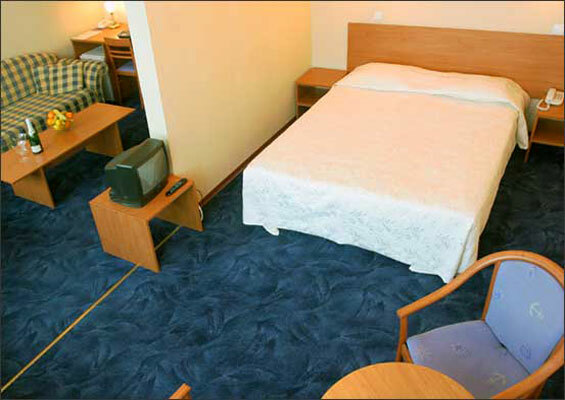 The sound-proofed rooms ensure the comfortable and calm stay of the guests. 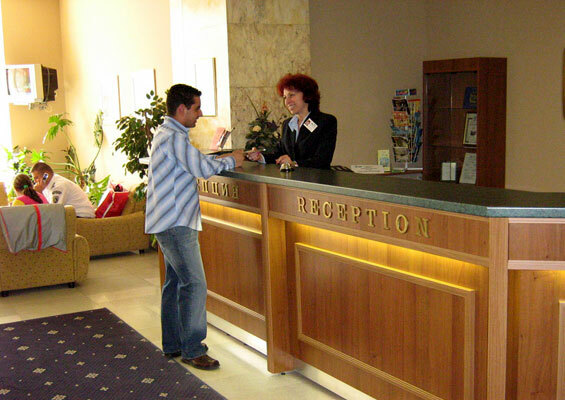 * Please note that all guests of Hemus Hotel made reservation through this web site use 35% lower prices than those at the reception desk of the hotel.